A common misconception among startups and small business owners is they will lose money by outsourcing fulfillment if they do not have thousands of orders each month. 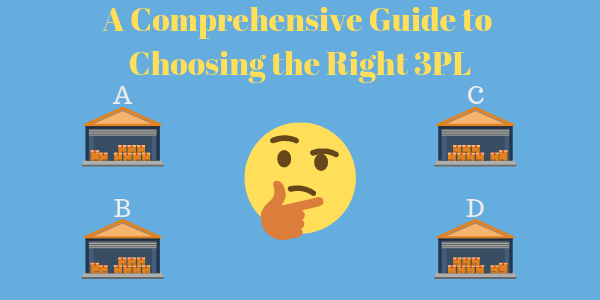 It’s possible to find a third-party logistics (3PL) provider that fits your business needs and can work with your budget. Startups with low order output can rely on the expertise of their 3PL to help them get into new sales channels. An established logistics provider can often be the catalyst that helps grow a company’s monthly shipping counts. 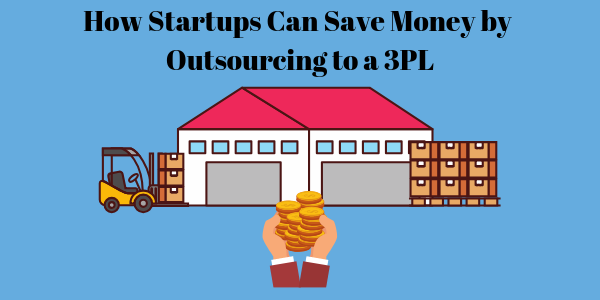 It seems at first glance that outsourcing fulfillment can cost too much for startups and small companies. But there are innumerable expenses to keep in mind that add up quickly when fulfilling orders in-house. Here’s a short list of some factors, large and small, that can make a big impact on your fulfillment costs. Consider the sum of all these factors (which would all be included in a 3PL monthly minimum) when deciding if it’s time for you to outsource your fulfillment. The fixed cost of leasing a space large enough to accommodate product storage and order growth can restrict cash flow that might be better spent on sales, partnerships, or marketing. If you run your business from your home or office, factor in a regular commute to the warehouse to put out fires, and ensure everything is running smoothly. 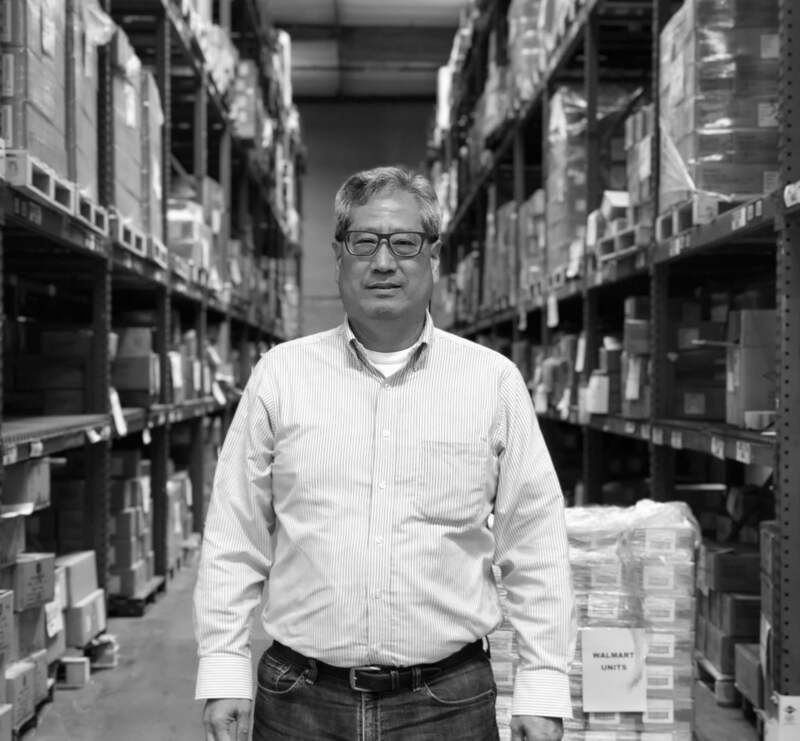 Additional cost will likely need to be spent on employing a warehouse manager, or two, to oversee your fulfillment center when you’re not there. 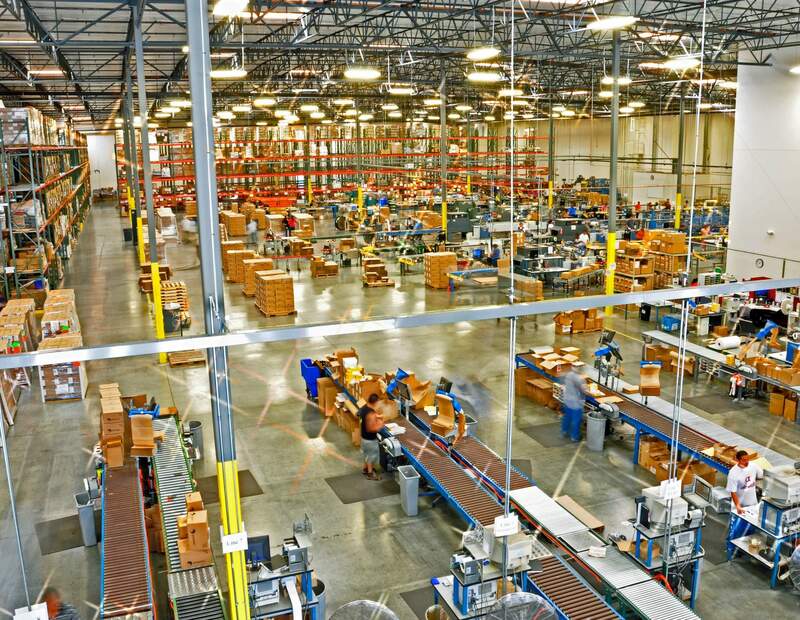 Often overlooked, the equipment required to correctly set up an efficient pick, pack, and ship operation—shelves, label printers, packing tables, pallet racks, and more—can add up quickly. Plus any that get damaged or old will need replacing at some point. There’s a very good change that your number one area of expertise is not fulfillment. If you are picking and packing orders yourself, it is taking time away from what you’re really good at, which is likely why you started your business in the first place. You do have the option to hire Picker Packers so that you don’t have to do personally fulfill orders. But that will run your bill up, plus your time will still be compromised by vetting them, training and retaining them throughout the year. If your business is seasonal it will be even more challenging and time-consuming to adjust the number of personnel needed on a month-to-month, or even day-to-day basis. A very common forgotten factor in budgeting warehouse space is utilities—water, sewer, electric, etc. There are many costs associated with running a warehouse; even if your lease or rent contract is all-inclusive, you’re still paying for utilities. Just like utilities, the moment you rent warehouse space, you’ll have to obtain claims insurance to cover theft, fire, flood, roof collapse, missing inventory, damage during handling, insufficient facility maintenance, to name a few. The list can get extensive. You may think that you are selling products that will pay for all the warehouse expenses, and everything will even out. But quickly you will start incurring a new set of costs associated with fulfilling orders: boxes, tape, cartons, shrink wrap, labels, safety equipment. These are all necessary expenses to ensure your orders make it to your customers in the same condition they left the warehouse. Once your product output start to really ramp up, and you’re selling more and more orders you controlling inventory will become a job in and of itself. When you’re just starting out, you might be able to get away with manually fulfilling orders that come through your website. As you grow, though, you’ll need to invest in inventory management software that integrates directly into your shopping cart or marketplace, for automatic product importation. Inventory software can be pricey, but it will become imperative to ensure order accuracy, review analytics, forecast inventory, and permeate more sales channels. Even if you’ve implemented the above seven factors, and you’re still breaking even, you will see a major difference in shipping costs if you compare in-house fulfillment to outsourcing. Not only will a 3PL guide you in following best practices to reduce shipping costs, but you’ll get access to their extremely low shipping rates due to their overall shipping volume per day. On top of all that, having professionals handle your customs forms, bill of ladings, shipping contracts and other restrictions exponentially reduce the number of risks your business is exposed to by in-house order fulfillment. Fulfilling orders in-house can be a great option when a business first gets off the ground. But as you grow and expand, you should strongly consider outsourcing your order fulfillment to a third-party logistics provider. The expertise of an established 3PL can go a long way to cut company costs and help grow your product sales.